First salmon trip of the summer for me! 1 salmon gaught on the dry fly. Hard time finding the salmons and not really any biters in the gang, except one who found his way. Also on the Cap Chat and in Gaspé, fellow friends anf Fish N Game representers Matthieu Vanhoutte and Geneviève Fournier got themselves some nice salmons too. 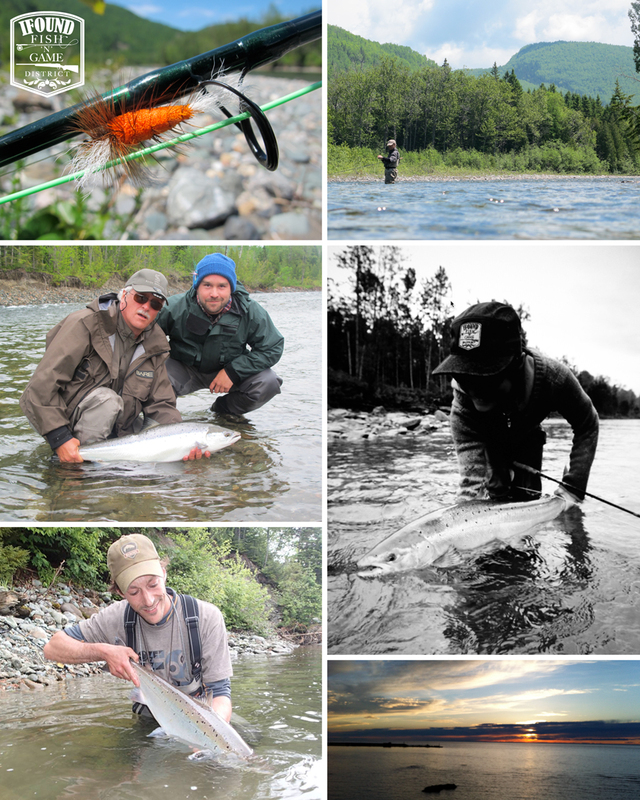 All 3 salmons caught the same day, different rivers. Thanks to my guide Steve Whiting for the nice fishing times and also to my father for this father and son trip. 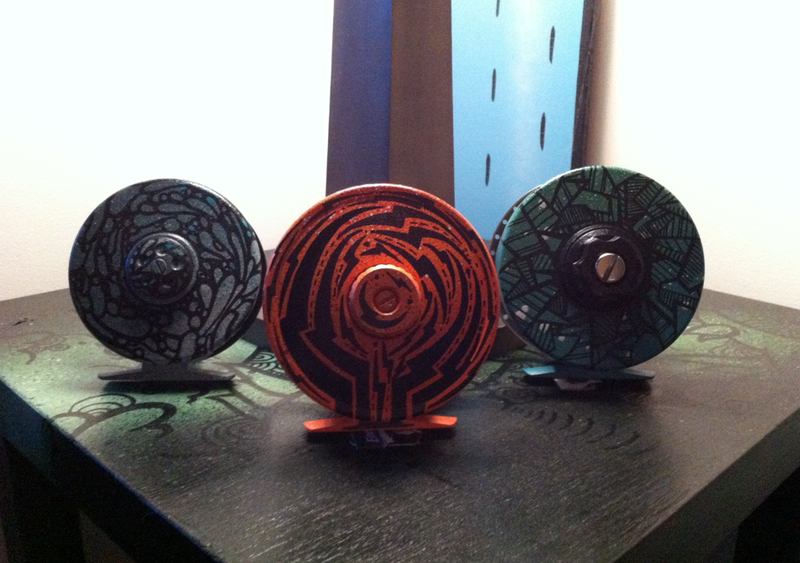 And some custom Flyfishing reels! ← A night at the museum!